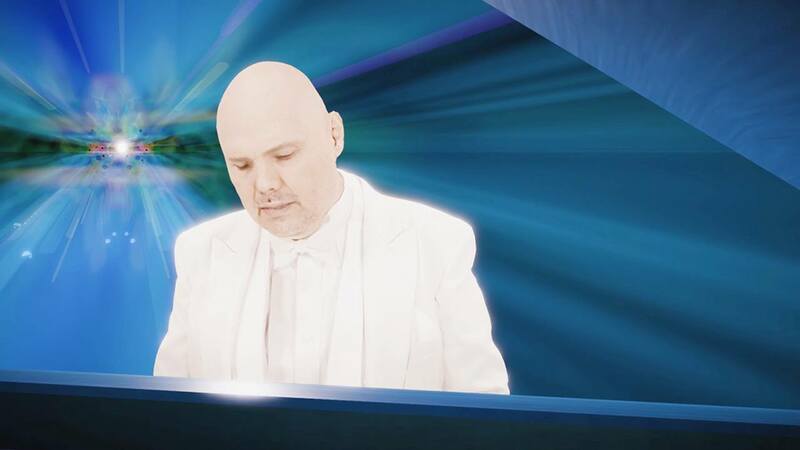 We created an award-winning, fully immersive VR music video for William Patrick Corgan’s “Aeronaut” from his 2017 solo album Ogilala, which led to Isobar's recognition as Fast Company's Top 10 VR/AR company for 2018. THE CHALLENGE How do we create an entirely new way to experience music? Partnering with Viacom - as well as Unity, Microsoft and Google, Isobar was able to design and develop the first VR application of its kind. Microsoft’s Mixed Reality Capture Studio was used to record and produce a photorealistic volumetric capture of the artist, which served as the centrepiece for the digital experience.